French firm Danone has agreed to acquisition terms with WhiteWave Foods in what amounts to the biggest deal for the yoghurt maker in a decade. The deal, to be finalised by the end of the year, values the Denver-based food and beverage firm at $12.5bn, and adds some enviable names to the company’s product line – not least Horizon Organic milk and plant-based Silk milk. 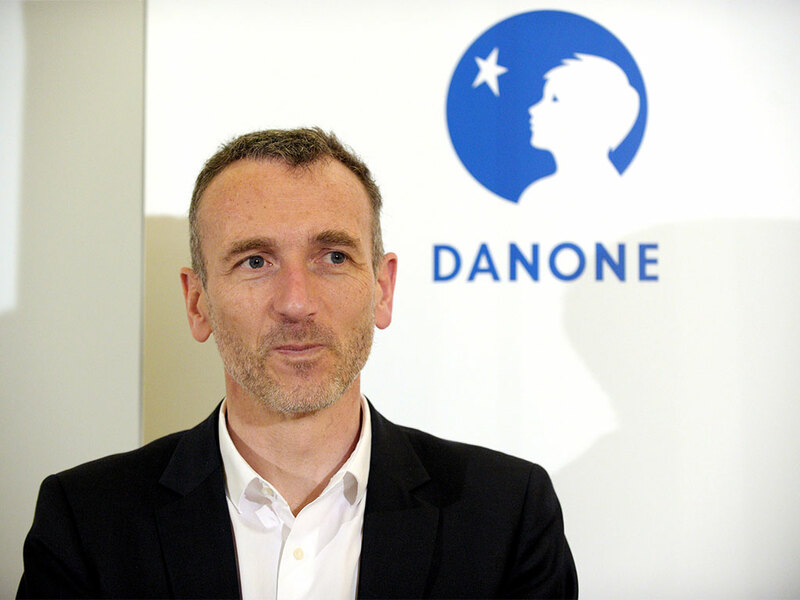 Having taken the reins as recently as October 2014, it seems Danone’s CEO Emmanuel Faber is making good on his promise to return the group to sustainable growth and reinforce its credentials abroad. Danone’s brands include Actimel and Activia, both of which have fared well on the back of a budding appetite for healthier foods. Again, WhiteWave complements these brands perfectly, and its organic products together with its non-GMO plant-based yoghurt and milk alternatives are among the fastest growing product categories in the market. Demand for healthier foods is soaring in Europe and in the US, where WhiteWave is based. According to the Organic Trade Association, sales of organic foods and beverages in the US have doubled to $40bn in the space of a decade. In Europe, meanwhile, demand for organics is growing faster than supply. For more of an insight into the reasons why consumers in Europe are rejecting fakery in their diets and embracing meatless and organic alternatives, look out for a special report on healthy and natural foods in the Summer issue of European CEO.